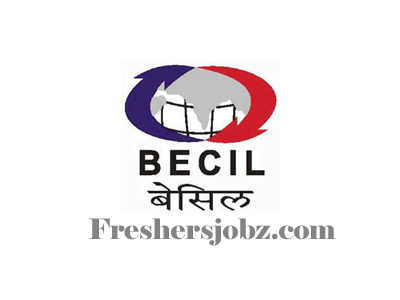 BECIL Notification 2018.Broadcast Engineering Consultants India Limited has released a notification for the recruitment of following manpower purely on contract basis for deployment in a government hospital in Delhi/ NCR.Check the eligiblity and notification prior to apply for the positions. Qualification: Metric, Certificate course, ITI, 10+2, Diploma, qualified Pharmacist/ Dispenser, B.Sc./ DMLT with relevant experience. How to apply: Duly filled in application form along with self-attested photocopies of certificates, may be submitted to Assistant General Manager (HR) in BECIL’s Corporate Office at BECIL Bhawan, C-56/A-17, Sector-62, Noida (U.P). Last date for submission of application: 05.11.2018.